Coach Ken has been involved in the football world for 29 years at this point. He played football at various different levels for 7 years. After that he took up coaching. Since then he has coached at many different levels including various provincial teams. His true passion is being able to coach and hopefully be a positive role model in young men and women ages 11-16. Ken truly believes that a football team will become a football family, and the bonds made on the gridiron will last a life time. He focuses many hours in a season on team building and having the players grow in to a tight family with one and other. Coach Curtis was first involved with Leduc Cats football as a player starting in 1998. He played Atom, Peewee and Bantam with LDFMA, then continued on with Leduc’s High School team. 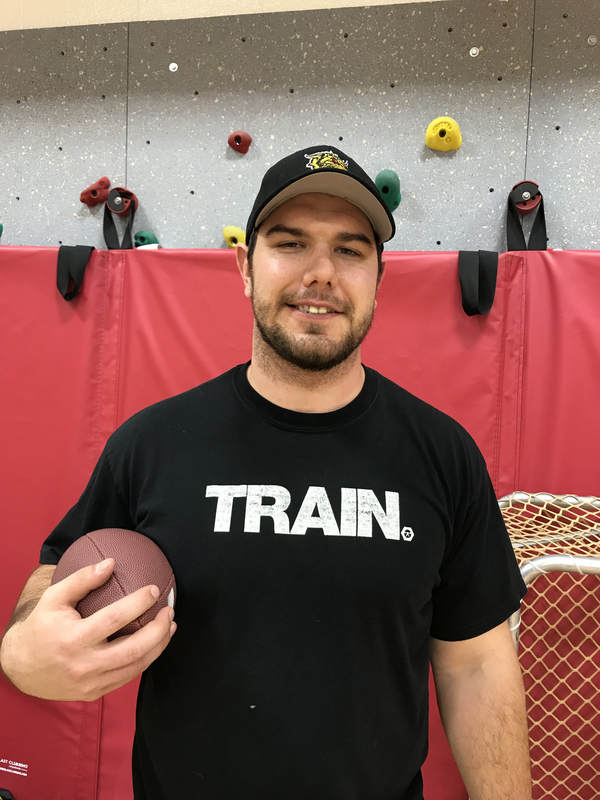 His football experience continued on with the University of North Dakota Fighting Sioux (NCAA D1), the Montreal Alouettes and the Edmonton Eskimos.